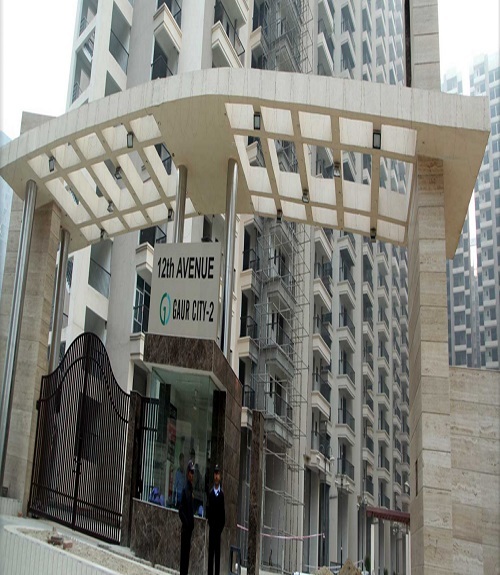 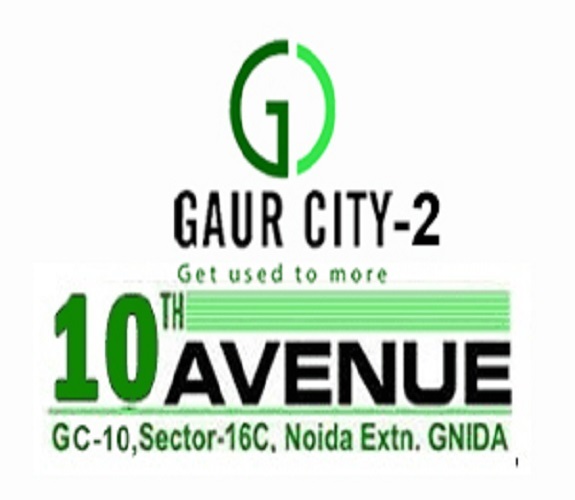 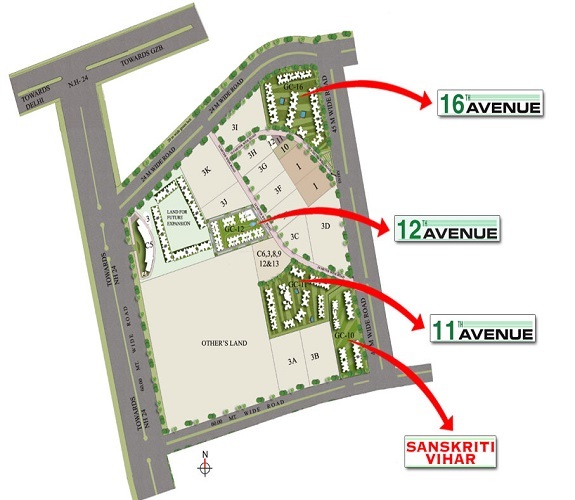 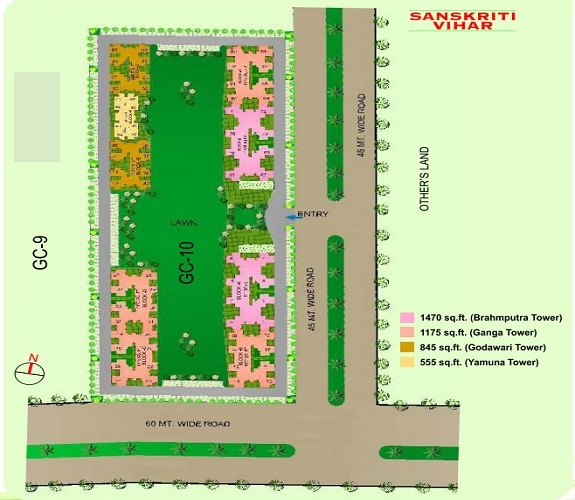 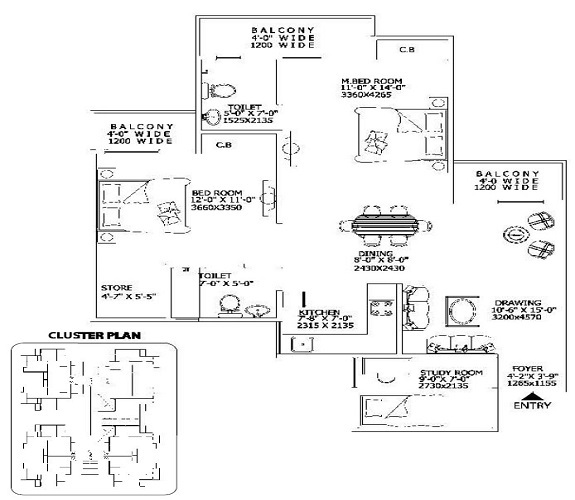 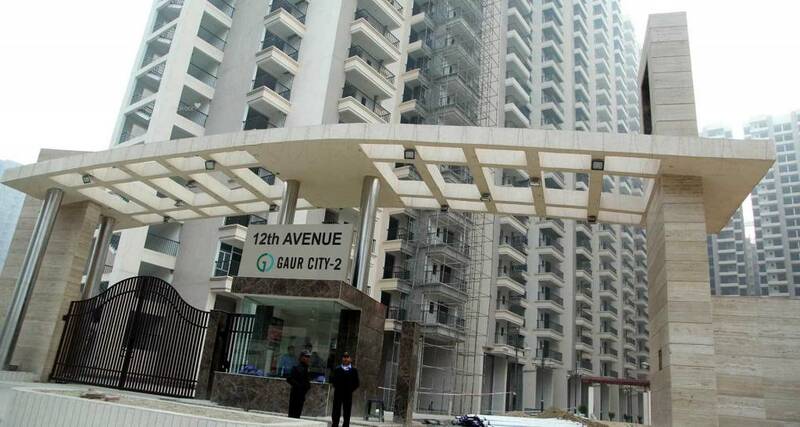 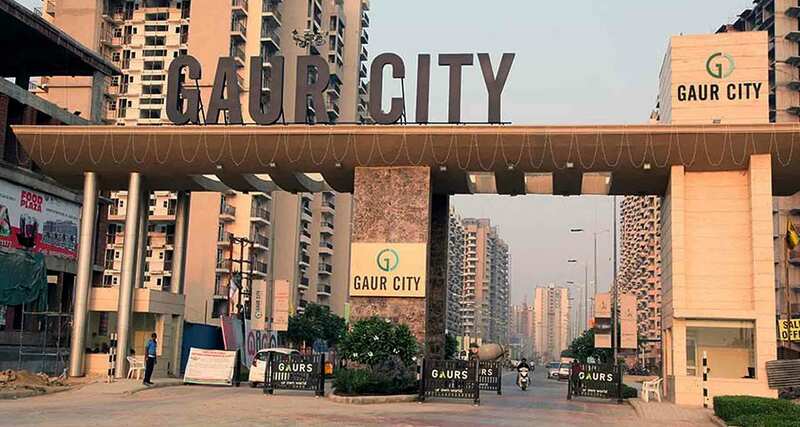 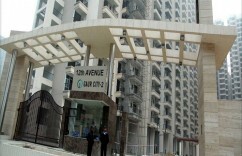 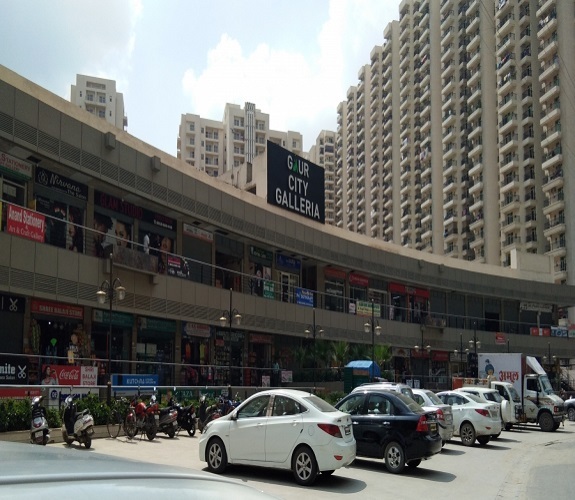 Gaur City 10th Avenue Unit for Sale in 1175 sq.ft., Our Team With Fix Direct Meeting with Owners. 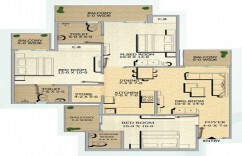 Carpet Aera - 820 sq.ft. 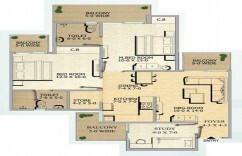 Wooden Work - Modular Kitchen / RO. 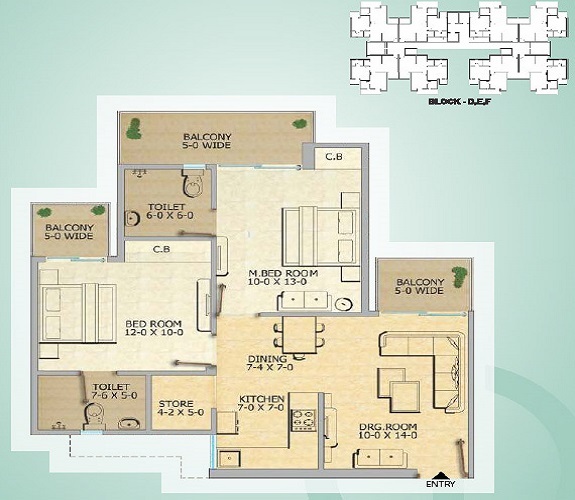 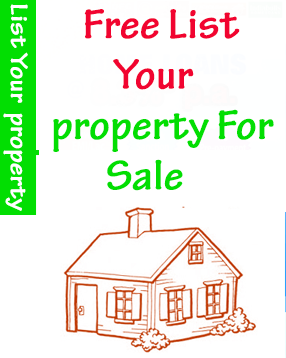 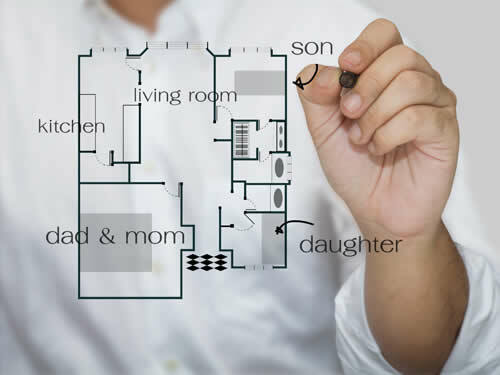 Price Breakup - 45.82 Lac/ 3.90 Lac Registration/ TM.